Instead of just replying to her email like I have to hundreds of others, I wanted to write it out and share it as I feel like going to school to become a health coach dramatically changed my life for the better. Before enrolling in school to become a nutritionist, I was working in the field of psychology doing a job similar to that of a social worker. I was hoping to go to grad school in counseling, but this was a job in the interim that was in the realm of psychology, helping people. I was coming home at the end of the day exhausted and really frustrated with ‘the system.’ I didn’t feel like I was making any kind of impact in these peoples lives, and I was giving them everything I knew how to give them when it came to my education level, and skill set. I always knew I wanted to help people, and thought I would be a really good counselor, but I was feeling stuck. Really stuck. And, I hated my job. I started seeking out programs that I could enroll in to advance my degree, and take the next step in my education. I always thought that for me it would be graduate school. I even explored nursing school, and other medical programs like that hoping to find my path forward. I was really programed to think that it has to be a ‘masters degree’ for me to be anybody special that could make an impact in other peoples lives. Wow, I was wrong about that!! At the time, I was already pursuing my 200RTY yoga instructor certification, and I had been introduced to a new world of holistic living, healthy eating, and being more conscious in general. The more I learned about yoga, the more I learned about health and wellness. I was so intrigued with everything that I was learning in my self study, that I knew for certain that was the direction I wanted to go. I enrolled in a program to become a clinical nutritionist in Southern California, and never looked back. The program was great, and gave me a very clinical foundation of nutrition, but I didn’t feel equip whatsoever to go out into the world and actually work with people. 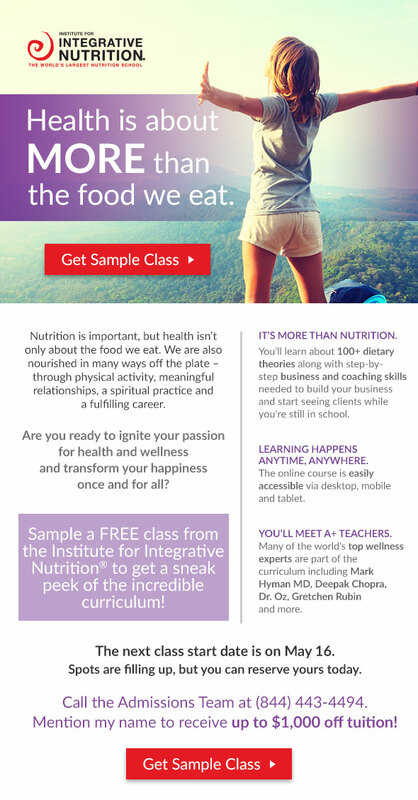 After lots of seeking and asking people in the field, I discovered the Institute for Integrative Nutrition. I LOVED this program, and loved every second of the training. 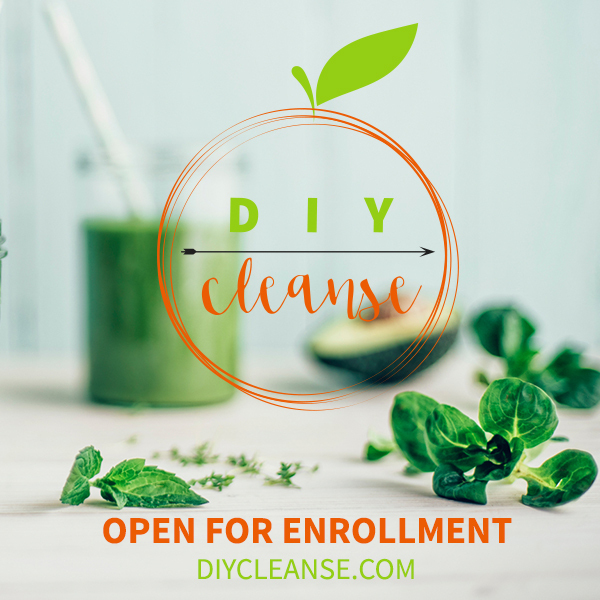 I loved the community that came with it, the highly credentialed medical practitioners on the staff impressed me, and the fact that they taught me not just about the clinical aspects of how to treat someone with hypo-thyroidism, but they taught me the holistic components along with how to actually run my own business. I was blown away with the program, and to this day could not be more grateful for the experience. So, if you are drawn to this field of health and wellness, and are passionate about helping others hear are my top 8 reasons to consider going to school at IIN. 1. You get to change peoples lives. I have been in this field now for about 6 years, and I have drawers and drawers filled with client files. For every single client file, there is a story, and a space that I shared with this person who trusted me to support them on their quest for health. Everyones story is different, and I hope that each and every client felt like their work with me was a positive experience. I know from dozens of testimonials and success stories that this certainly was the case. 2. School will work into your daily life, not matter what you are doing. When I am asked if becoming a health coach is ‘doable’ in your life, the answer is always YES. Whether you are a single mom trying to make ends meet, or freshly graduated from high school with limited means, or just at a cross roads ready to jump into your next adventure, the answer is yes is will work in your daily life. The program through IIN is designed to be done online, and in the comfort of your home at your own time. I remember listening to a lot of the content in the trainings while driving!! I would then go home and take all of my notes and circle back to the important points, but it de finitely worked in my daily life while I was working! 3. You will gain the confidence to turn into your own CEO and run your own business. This is what sets this school apart from any other program I have been a part of. 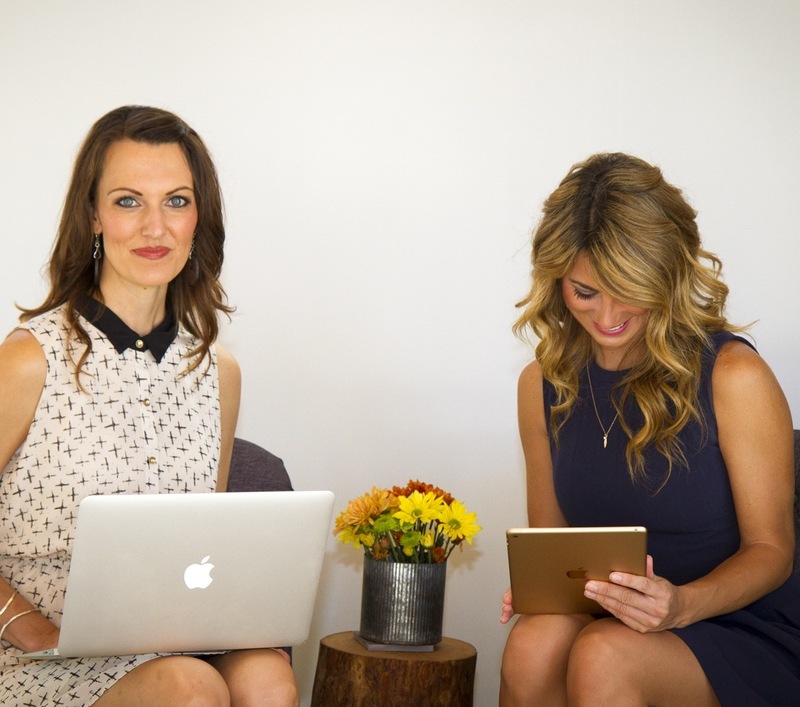 They teach you how to RUN A BUSINESS in addition to teaching you how to be a holistic health coach. They have great materials provided for you to get your business off the ground including a really rad website. 4. It’s worth the investment, and it’s likely you will pay off the investment before graduating like I did. When I read this upon signing up I knew for sure it was one of those ‘to good to be true’ claims. And it wasn’t. I paid my tuition on a credit card, and after 6 months it was paid off, from PAYING clients. Yep! I couldn’t believe that I actually could do it, and I did it. And so can you. 5. It’s never to late. I remember going to one of the IIN conferences and seeing a stadium filled with health coaches (which in and of itself is deeply inspiring) but I was so moved by the 60 and even 70 year olds enrolled in school wanting to make an impact in the world. I think there might have even been someone there that was 82. Seriously, it’s not to late. 6. This can be your ‘graduate school’ You don’t have to be an RD, or a nurse, or a psychologist to make a positive impact in someones life when it comes to their health. This one took me a little while to ‘get over’ and now that I have a very successful business without ever going to grad school, I’m well over it. Going to college I always pictured myself being a counselor, as in sharing a space and moment with someone in hopes of helping them heal. I get to do this every day, with every client. Now I must say that trained psychologists and counselors are invaluable and there are definitely clients that I refer to those people in my community because when you get into this work, you will share a lot of information, and it isn’t always just about kale chips and gluten-free pizza. There is definitely a place for the real counselors! 8. You will forever be a part of a really epic community of like minded people. The health coach community comes with the school. I have so many friends, colleagues, business partners and friends that have been through this program and I can speak for them in that this program changed their lives for the better also. So what is the program like? Click here to find out!! 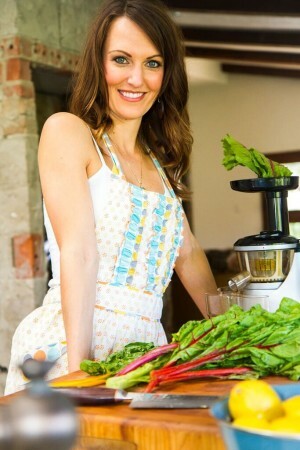 IIN teaches an unbiased view of many different dietary theories and allows you to dive into what resonates with you. They have built their school to support you with your fellow classmates, mentors, and friendships I still have. IIN offers business guidance as well, what is called the ‘immersion year’ or second year, and even an incredibly easy to use website. Thank you, Institute for Integrative Nutrition. For the education, the certification, the convenience, and for helping me to build my confidence and my business to what it is today. I LOVE my job and am forever grateful!